The consistently best part of Marvel's Agents of SHIELD on ABC has been the character of Agent Melinda May played by the wonderful Ming-Na Wen. 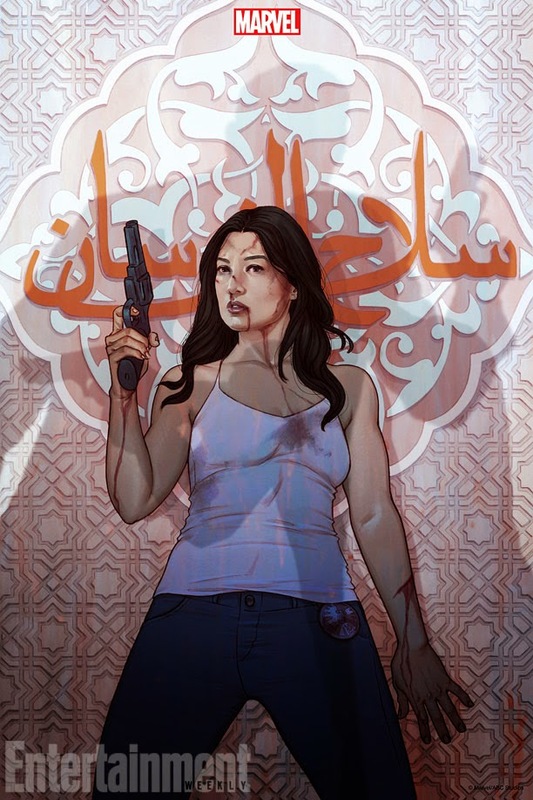 We're finally getting a look at her past and the story behind the incident in Bahrain that gave her the nickname "The Calvary" with an upcoming episode titled "Melinda." 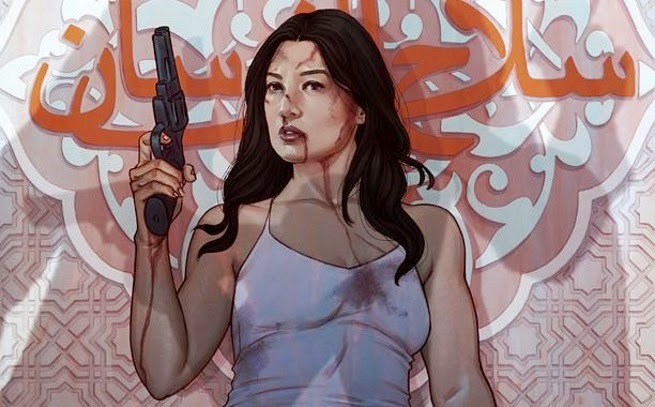 Marvel commissioned comic book cover artist extraordinaire Jenny Frison to commemorate the episode as part of the 'Art of Evolution' series of posters. And with talk about a potential spin-off show being developed we believe that discussion begins and ends with Agent May. Marvel’s Agents of S.H.I.E.L.D., “Melinda,” airs April 21 at 9 p.m. ET on ABC.